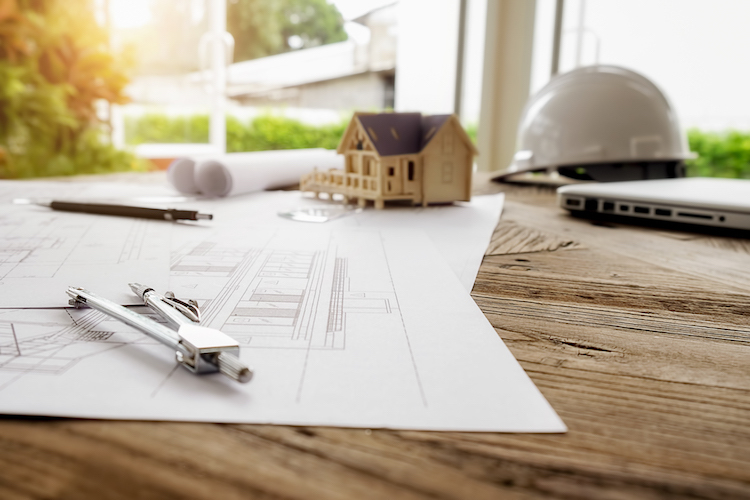 Choosing whether to buy an existing home or build a new one can be a complex decision, and one that many Australians are currently debating. From location and aesthetics to cost and convenience, both options have a range of pros and cons. 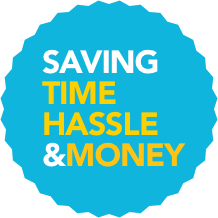 At HashChing, we’re passionate about arming our customers with all the information and options needed to make smart home loan decisions. When it comes to weigh up their options make the choice that’s right for them, Aussies can now count on Better Built Homes, the leading Australian home builders. On the one hand, building your own home gives you more flexibility. You’ll have the freedom to design your home to suit your specific needs and preferences. Another benefit of building a home from scratch can be cost. In certain states, it can be cheaper to build a home than buy – but you’ll need to watch out for unexpected costs incurred from poor construction or wasted time. This brings us to one of the key cons of building your own home – choosing the wrong builder can lead to delays, extra costs, added stress and even dangerous structures. Another con is that if building, you can’t move into your house right away, and will usually have to pay to live somewhere in the meantime. If you do move in during construction, you will probably have to put up with the chaos and noise of construction. Buying an existing home is often more convenient than building a new one, as all you’ll need is a loan pre-approval to begin looking. You will also have a greater choice of location, and will likely be closer to established infrastructure such as schools, shopping centres and stations. Another pro is that you’ll know exactly what to expect with your house – having the ability to conduct a building inspection before moving in. Whether you decide to build or buy, you’ll need a home loan or a construction loan to proceed, which is where HashChing can help you. With a network of over 700 brokers, we’re Australia’s first borrower-friendly mortgage marketplace – providing expert guidance and unbiased opinion, free of charge. Your HashChing mortgage broker is also a financial expert who can help you make smart, informed decisions and secure your dream home. Try our online mortgage comparison tool to compare home loans from various lenders today.